March 21st, 2017. 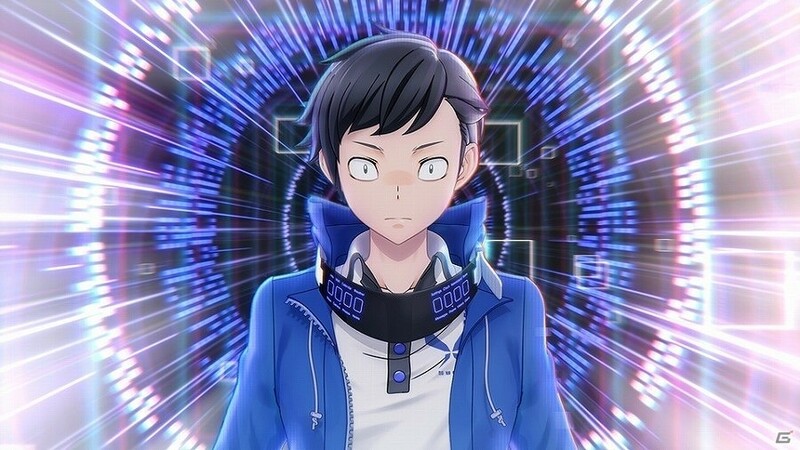 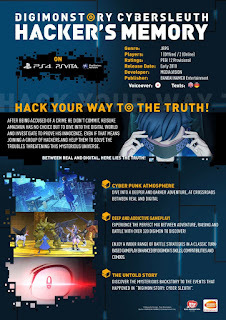 Japanese gaming news outlet Gamer published three screenshots and the logo from Digimon Story Cyber Sleuth Hacker's Memory today, drawing on the same press kit used in V Jump magazine earlier this week. 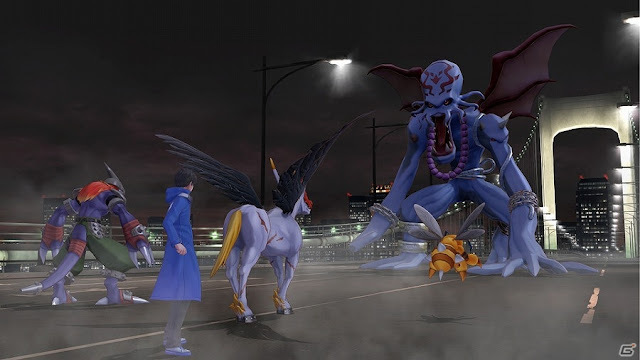 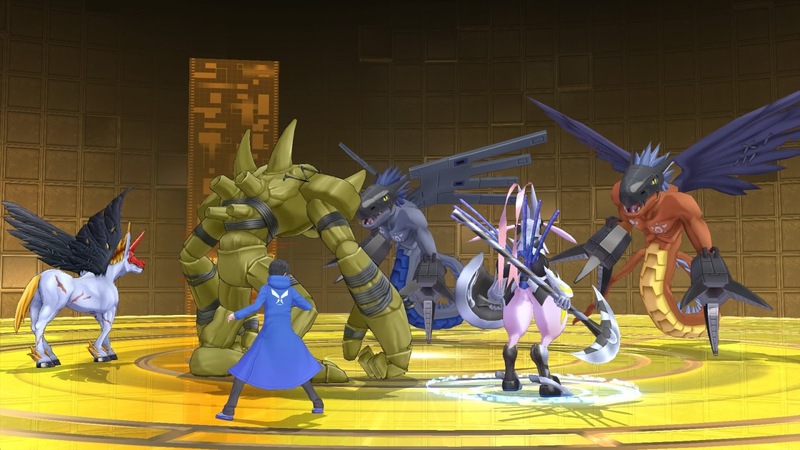 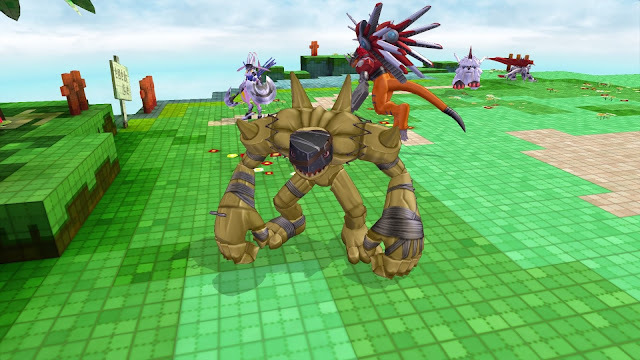 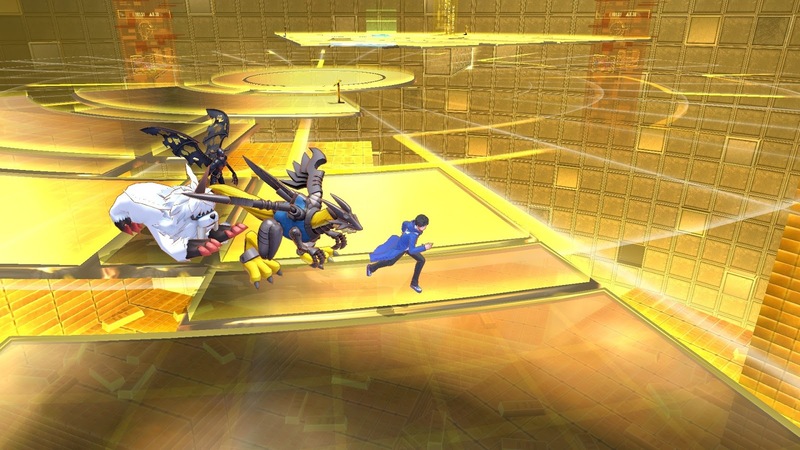 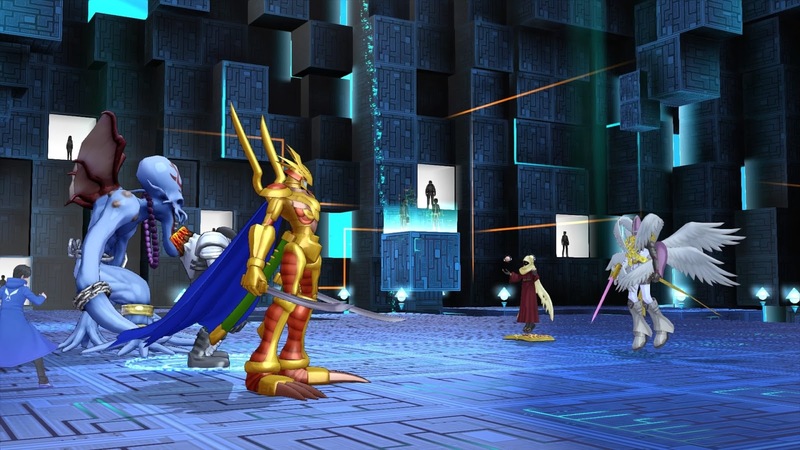 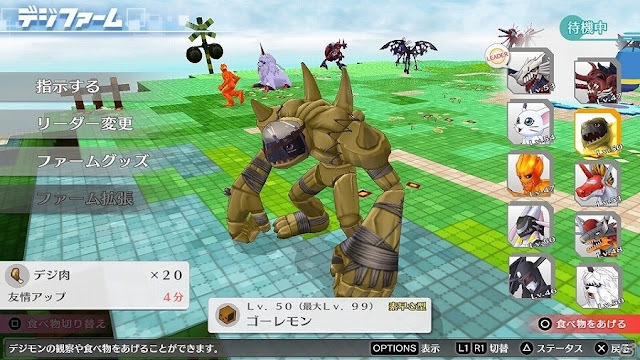 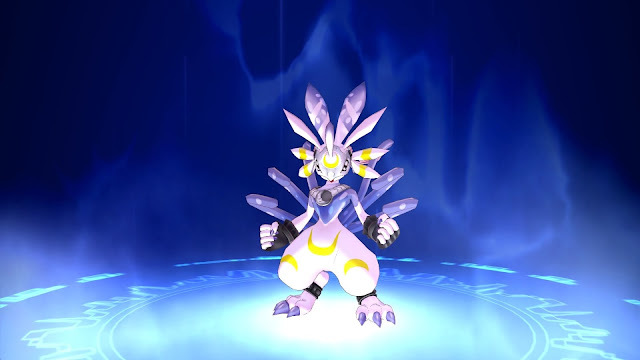 These give us a clear view of the game's Digifarm, as well as of a confrontation with Dagomon in Odaiba. Hacker's Memory will launch in Japan in 2017.